The final day of the Sebring U.S. Sport Aviation Expo brought good flying conditions until mid-afternoon when light precipitation returned. 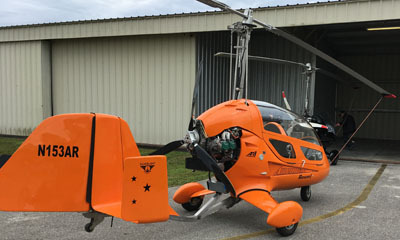 The good start allowed us to record two Video Pilot Reports (VPR), one on the Magnus Aircraft all-carbon-fiber Fusion 212 and the other on the fully enclosed SilverLight Aviation American Ranger AR1 gyroplane. The videos will take some time to edit but I'll provide a quick glimpse below. 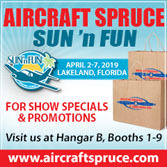 An unanticipated event on Sebring's closing day was the arrival of the somewhat hidden-from-view Aeromarine LSA Mermaid LSA seaplane, the first such to win FAA acceptance as a SLSA. One surprise arrival was Aeromarine LSA's Mermaid. Remember this model? This Chip Erwin creation was really the forerunner of the modern LSA seaplane category. Before Mermaid, we had Progressive Aerodyne's Searey and Aero Adventure's Aventura. Both those models have been upgraded for the time of ASTM standards compliance but early in the new millennium it was accurate to call them "ultralight seaplanes" built of gusseted aluminum structures covered with sewn Dacron surfaces. 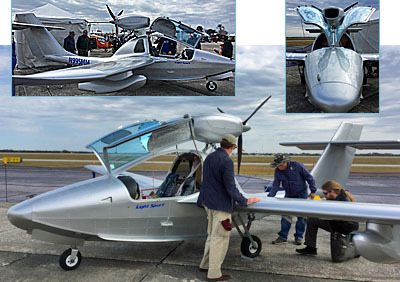 When Mermaid arrived about as the Light-Sport Aircraft sector was given birth by FAA's new regulation, this all-metal, clean sheet design wowed crowds at Sun 'n Fun. Many responded by putting down deposits. For complex reasons I won't go into here, Mermaid never made the splash many anticipated but neither has it disappeared. Here's more on the aircraft's history. For the final day, Mermaid came and replaced another LSA seaplane that chose to exit their space early. The intriguing shoulder-wing design steadily attracted interested pilots. Mermaid was the first LSA seaplane to declare compliance with ASTM standards and was #28 catalogued on our popular SLSA List. It was fun to see Mermaid again. Our VPRs have proven popular with some approaching a million views and several with hundreds of thousands of views. With the Sebring Expo in the background over jet jockey demo pilot Shannon Diaz's head, we begin our hourlong VPR. In my early days of writing aircraft reviews, I produced hundreds of such reports. Indeed those articles were the original foundation of this website. They date back into the 1980s and some even in the '70s. Yet, times change. After YouTube, Vimeo, and other video-hosting sites arrived, they drew huge viewership. YouTube is often said to be the #2 search engine on the Internet after Google. People love videos! Videoman Dave informed an inquiring group of pilots that his Light Sport and Ultralight Flyer YouTube channel now generates 1.8 million views a month (for all his 1,000+ videos, which include all the ones in which I perform). We joined the parade and now create VPRs, involving mounting up to eight Garmin Virb cameras as well as shooting from the ground, plus a stand-up review where I relate information immediately after flying the aircraft. Obvious, pilots enjoy these and we'll keep making more. 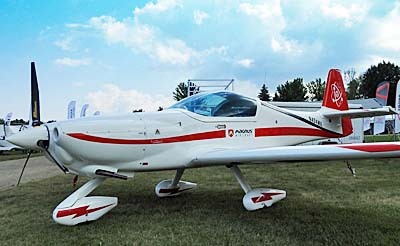 Magnus Fusion — Magnus Aircraft USA is the manufacturer of a Hungarian design called Fusion 212. Designed in 2013 with first flight in 2015, and FAA acceptance as a Special LSA in 2017, Fusion is one of the newest aircraft in the SLSA List, in the #146 spot. The U.S. assembly site brings in carbon components from Hungary but the American operation is acknowledged by FAA as the official producer of the LSA version, according to boss Istvan Foldesi. Going home for the night, SilverLight could park three or four of its AR1 gyroplanes in a single T-hangar revealing another benefit to this type of LSA. This all-carbon-fiber design is a low wing side-by-side model with dashing performance featuring quick climb rates with the Rotax 912 ULS. Fusion cruises at 110-115 knots and exhibited very accommodating handling. Watch for many more details and get plenty of views when the video is released. SilverLight AR1 — To handle this VPR a bit differently, I asked pilot/instructor Greg Spicola to pretend I was a new gyroplane student. That's close to accurate as I have about four hours under my belt in a variety of gyroplanes. However, except for a few differences associated with a spinning wing, AR1, like all gyroplanes, can be flown essentially as a you'd operate a fixed wing LSA. "Power before pitch" was a mantra Greg drilled into me and that with a few other differences — such as operating the rotor pre-rotator and learning to brake the rotor disk before making abrupt turns on the ground — are easy enough to learn. It only takes a bit of "unlearning" so one's fixed wing habits don't result in the wrong actions by the pilot. All smiles aboard AR1 is your faithful author with demo pilot extraordinaire Greg Spicola in the instructor's seat. These aircraft are special in many ways — the ability to descend vertically (although not land that way) and to make seriously tight turns about a point — that combine with massive visibility at affordable prices …all of which explain some of the growing popularity of these aircraft types. Again, look for many more details and views when the video emerges from the edit suite. As the show wound down, we did an interview with Executive Director Mike Willingham and Executive Assistant Bev Glarner. The longtime team are the key players behind the event these days but we also asked questions about the airport itself. Watch for that update when editing is complete, but please be patient as Videoman Dave is already working his way across the southern states en route to Copperstate 2019. This year, the long-running event has moved from from October to February. If you live in the southwest, come on out to the event and give a wave when you see us dashing about to record more great video interviews and VPRs for you. The final day of the Sebring U.S. Sport Aviation Expo brought good flying conditions until mid-afternoon when light precipitation returned. 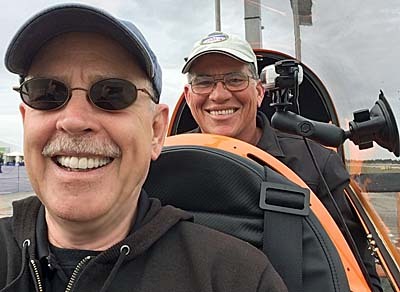 The good start allowed us to record two Video Pilot Reports (VPR), one on the Magnus Aircraft all-carbon-fiber Fusion 212 and the other on the fully enclosed SilverLight Aviation American Ranger AR1 gyroplane. The videos will take some time to edit but I’ll provide a quick glimpse below. One surprise arrival was Aeromarine LSA‘s Mermaid. Remember this model? This Chip Erwin creation was really the forerunner of the modern LSA seaplane category. Before Mermaid, we had Progressive Aerodyne‘s Searey and Aero Adventure‘s Aventura. Both those models have been upgraded for the time of ASTM standards compliance but early in the new millennium it was accurate to call them “ultralight seaplanes” built of gusseted aluminum structures covered with sewn Dacron surfaces. "Duck and cover" was a phrase to describe the morning on Thursday, Day Two at Sebring. Rain that lasted until late morning dampened turnout and you can't blame those who stayed home because tomorrow, Friday January 25th, looks much better. It will be cooler (by Florida standards, 60°F) but clear skies are forecast. Plus, it's Friday, so come on out and enjoy! We took advantage of the wet weather to visit inside displays and will have videos coming on the Wingbug airdata WiFi device; about insurance for Light-Sport Aircraft, ELSA, Sport Pilot Kits from Aviation Insurance Resources; and on Whelens line of very bright LED strobes. Once they are edited and uploaded, find them on the YouTube channel of Light Sport and Ultralight Flyer. Please be patient for the videos. 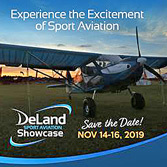 Soon after Sebring, Videoman Dave and I head out to Copperstate for the show now co-produced with Buckeye Air Fair at an all-new time of the calendar: February 8-9-10. That is a question pondered by vendors. 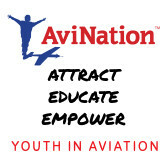 Many businesses representing airframe manufacturers cater exclusively to the new aircraft sales. Many regard used aircraft, even their own brand, as competitors. 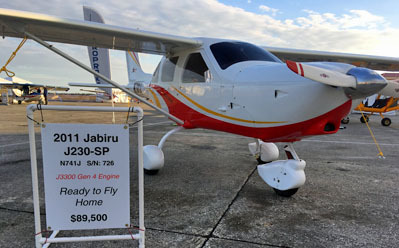 Some, like Scott Severen of US Sport Planes, see used aircraft — especially for the Jabiru brand he represents for North America — as an alternate for his enterprise. 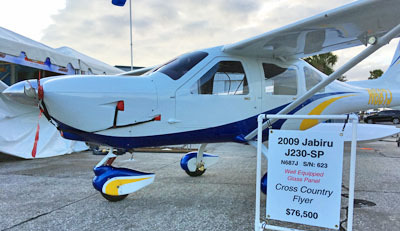 He displayed two pristine Jabiru LSA with prices 50% under a new model. They are not the same as current new models but from my look, many buyers would find them highly desirable. Did I mention for half the price of new? 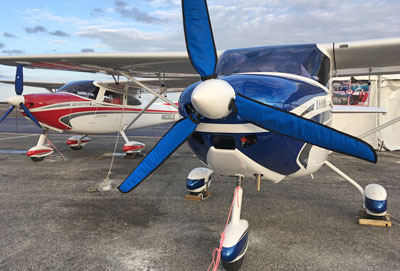 Scott and other vendors have taken a more entrepreneurial approach to used aircraft, turning the sale of used LSA into a profit center to support their business rather than fighting futilely against the presence of a growing used fleet of LSA. "I earn more with a new plane but I can do fine with used," Scott said. "My reasoning best serves the customer, too, as a pilot looking for new isn't interested in used and a customer who wants to spend less is motivated by a lower price (photos)." A pair of contrasting L600s were looking good on the Sebring show line. They're sold by Aeropilot USA. Another veteran of the LSA business is John Hurst who represented a pair of Breezers that also look very good despite being used. 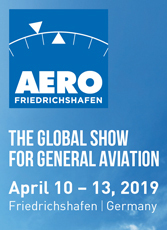 Breezer Aircraft of Germany has not had a U.S. representative for several years but existing ones can certainly be given some tender loving care (home page image). "I went through the airplanes from nose to tail," said John, while noting the exceptionally good flying characteristics. If he doesn't move this pair of Breezer sooner, look for one in the LSA Mall at Sun 'n Fun in a couple months. Naturally, both Scott and John are also happy to supply brand new LSA with as many bells and whistles as you like. Scott has the whole Jabiru line for the entire USA and John represents Flight Design and its CT-series in the southeast U.S. on behalf of Flight Design USA. 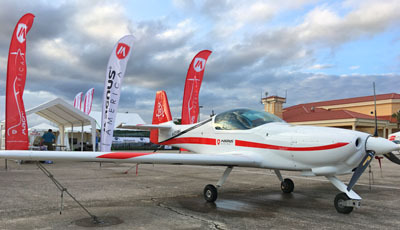 A couple new airplanes that appeared to be drawing good attention were the Aeropilot L600 and the Magnus Fusion 212. L600 importer Deon Lombard said he expecting his first with the Rotax 912iS. 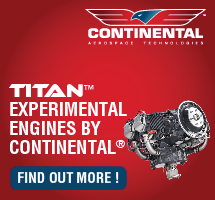 "The injected engine installation has been all worked out and the manufacturer keeps making airframe improvements," said Deon. The two aircraft he exhibited have some hours on them criss-crossing the country from his base in Southern California, but these are two clean flying machines. See our Video Pilot Report here. Magnus is represented here at Sebring by Istvan Foldesi, who reports fully building the Fusion in the USA using parts fabricated in Hungary. The smooth composite — mostly carbon fiber construction with an elegant dual-taper wing — is making the rounds at airshows and attracting admiring looks, I have observed. At Sebring company pilots were giving demo flights to prospective customers. (Magnus also supplied a yummy native Hungarian dessert — they literally transported a suitcase-full — and the treat was enjoyed by all exhibitors at Sebring's exhibitor reception on Wednesday evening.) Other companies also told us about new models or upgrades coming in the near future, perhaps as soon as Sun 'n Fun 2019. 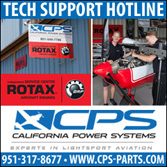 It looks to be an exiting new year for Light-Sport Aircraft and Sport Pilot Kits. “Duck and cover” was a phrase to describe the morning on Thursday, Day Two at Sebring. Rain that lasted until late morning dampened turnout and you can’t blame those who stayed home because tomorrow, Friday January 25th, looks much better. It will be cooler (by Florida standards, 60°F) but clear skies are forecast. Plus, it’s Friday, so come on out and enjoy! We took advantage of the wet weather to visit inside displays and will have videos coming on the Wingbug airdata WiFi device; about insurance for Light-Sport Aircraft, ELSA, Sport Pilot Kits from Aviation Insurance Resources; and on Whelens line of very bright LED strobes. Once they are edited and uploaded, find them on the YouTube channel of Light Sport and Ultralight Flyer. Please be patient for the videos. 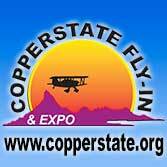 Soon after Sebring, Videoman Dave and I head out to Copperstate for the show now co-produced with Buckeye Air Fair at an all-new time of the calendar: February 8-9-10. A new-to-Americans Light-Sport Aircraft made its debut showing at AirVenture 2018. Here is the Magnus Aircraft Fusion 212. It appears another SLSA snuck by my penetrating radar for such achievements. U.S. chief pilot Charlie Snyder told me that the first Fusion earned its Special Airworthinews certificate back in September 2017 thereby joining our SLSA List at number 146. Magnus hails from Hungary, home to more aircraft manufacturers than you may be aware, including such as ApolloFox fixed wing and Apollo weight shift trikes. American representation for Magnus Aircraft USA is handled by Snyder and Magnus president Istvan Foldesi. We recorded a video interview with both men at AirVenture 2018. Both live in the USA while the company CEO Laszlo Boros runs the Hungary operation in a new manufacturing plant near Pecs-Pogany Airport. Snyder and Foldesi exhibited their brightly painted low wing that uses mostly carbon fiber construction and a dual taper wing. Full dual controls are available at both seats. Toe brakes on each side guide a castoring nose wheel via differential braking. Rudder pedals are adjustable to accommodate pilot height differences. 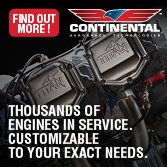 Leather upholstery is used throughout and cabin heat is provided. 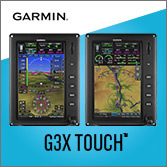 Standard avionics equipment includes a single 10-inch Dynon SkyView screen back up with 2-1/4-inch analog instruments for airspeed, altimeter, and compass. Dynon also provides a 25-kilohertz VHF radio. Fusion 212 is available with either a Rotax 912 ULS carebureted engine or a fuel-injected 912iS Sport engine swinging either Duc Hélise 3-blade Flash or MT 3-bladed ground adjustable propellers. 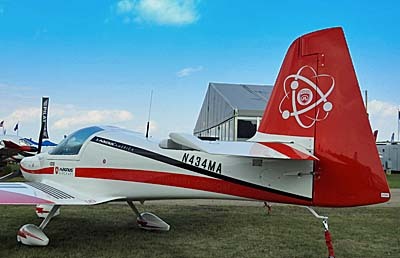 “This low-wing monoplane [has a] symmetrical wing profile that provides it with superb aerobatic capabilities,” said Magnus Aircraft. 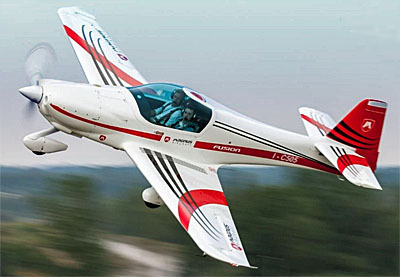 However, the company advised, "While the aircraft has aerobatic capabilities … as a Normal Category SLSA aircraft, Fusion 212 is presently limited to a maximum of 60 degrees of bank and a maximum pitch up or down of 30 degrees when operating in the United States." "Fusion 212 is available for special order with 3-5 months of manufacturing lead time. Snyder also said purchase is available from U.S. inventory. A base model Fusion is currently priced from $139,900. 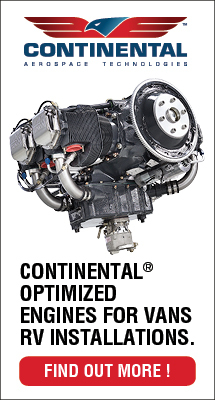 Magnus Aircraft, Inc., is licensed by the Hungary-based manufacturer to sell to the American market." A new-to-Americans Light-Sport Aircraft made its debut showing at AirVenture 2018. 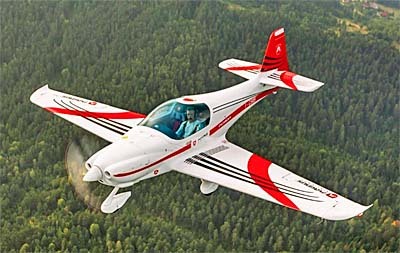 Here is the Magnus Aircraft Fusion 212. It appears another SLSA snuck by my penetrating radar for such achievements. 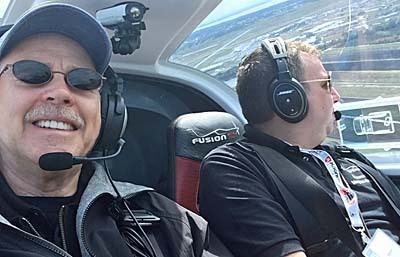 U.S. chief pilot Charlie Snyder told me that the first Fusion earned its Special Airworthinews certificate back in September 2017 thereby joining our SLSA List at number 146. Magnus hails from Hungary, home to more aircraft manufacturers than you may be aware, including such as ApolloFox fixed wing and Apollo weight shift trikes. American representation for Magnus Aircraft USA is handled by Snyder and Magnus president Istvan Foldesi. We recorded a video interview with both men at AirVenture 2018. Both live in the USA while the company CEO Laszlo Boros runs the Hungary operation in a new manufacturing plant near Pecs-Pogany Airport. Snyder and Foldesi exhibited their brightly painted low wing that uses mostly carbon fiber construction and a dual taper wing.